Ready to find out what is your ideal getaway ? 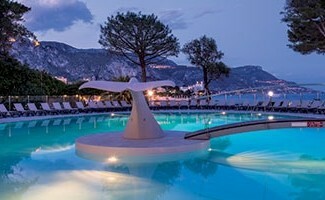 Choose a sumptuous natural setting 10 km from Nice, our 3-star hotel at Cap-Ferrat. For an unforgettable family stay, spend your day to walk along the Côte d’ Azur coastline where majestic rocks tumble into the Mediterranean Sea or enjoy the private and hidden cove of the hotel. 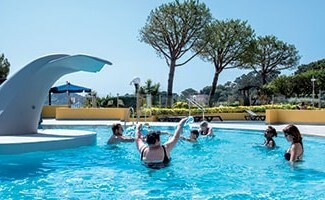 The French Riviera is famous for its glamorous beaches and its incredible cypress trees, where you can let yourself go with all kinds of sports activities. 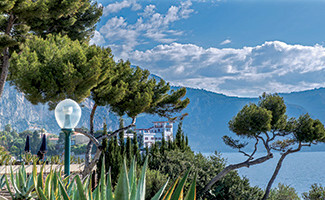 You can start by taking the Maurice Rouvier trail, which offers an amazing view of the Saint-Jean-Cap-Ferrat peninsula and the picturesque villages around. Let yourself be transported by the beauty of the “Baie des Fourmis” with the Greek Villa Kerylos on the right, offering amusing tours adapted to all ages. This walk is also accessible to people with reduced mobility (it lasts 20 minutes). An invitation to relax, you can take a path lined with crystalline aqua-blue waters on a private cove facing Belle Epoque Villas. We invite you to discover the magnificent villa Ephrusi de Rothschild, a real architectural treasure. Both young and old can take a stroll and see the beautiful alleys garden. A game book will be delivered to each child to make this visit playful mixing games and puzzles. Take the road to Antibes (only 45 minutes) by our electric car or by bus, and live a great family adventure at the “Far West Farm Tour”. 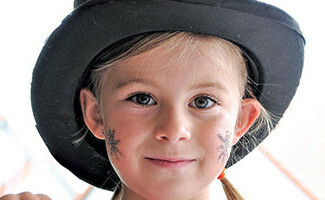 Adult price at 14 € and reduced to 11 € (children under 7 years old). You have a family offer (2 adults and 2 children) at 46€. Our Delcloy hotel offers leisure activities to discover nearby attractions. 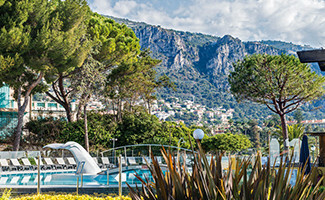 In the heart of a 3 hectare wooded park, the whole of family can enjoy nautical leisure’s (Kayak, Paddle…), sailing, pedal-boats, relaxing activities and discovery offers. 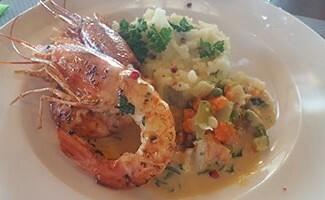 Our team offers wide range activities in a unique setting. 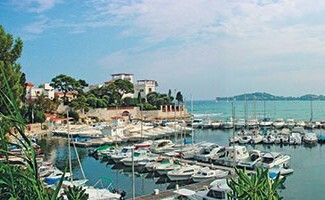 The marina of Beaulieu invites you to explore the sublime corals jewel of the coast. Minigolf, bouncy castle, billiards game… everything is done to make you happy! Come and experience live the international circus festival of Monte Carlo with the whole family (January 17 to 27,2019). On the summer, the international fireworks competition in Monaco is incredible to live (This summer from 21 July to 11 August 2018). Come and enjoy the Nice Carnival with 6 carnival parades, by day or by night, made up of 17 floats and more than 1000 dancers and musicians. (The theme of this new edition is “King of Space” from 17 February to 03 March 2018).